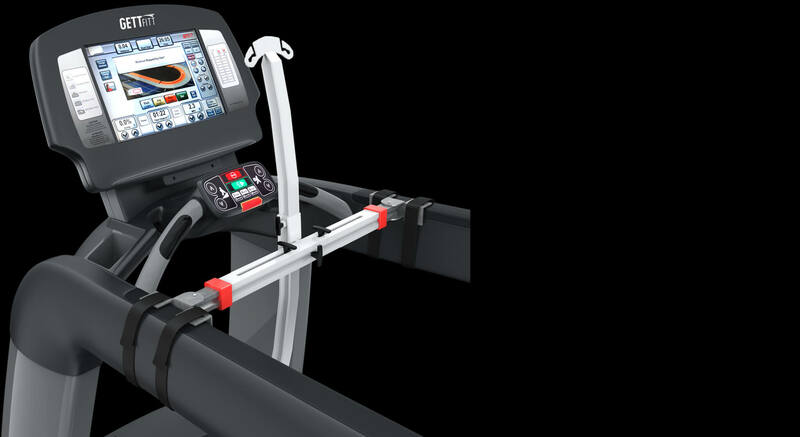 TreadFitt is a revolutionary workout attachment for your treadmill that will transform the way you work out. 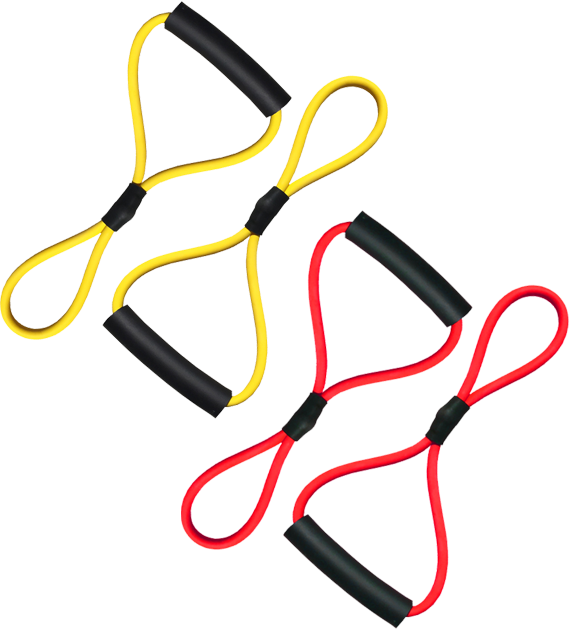 Now you can add resistance band training while you run, burning more calories in less time. TreadFitt is a great way to use your treadmill to its fullest potential. 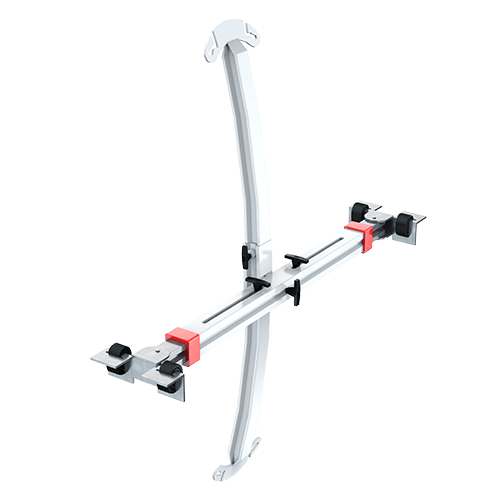 It attaches to nearly any treadmill design in seconds and easily adjusts to meet your resistance needs. Just attach the resistance weight band of your choice and you’re ready to workout. The possibilities are endless. TreadFitt is also great for physical therapy patients (we recommend light bands). Our two-level adjustment system makes it easy to tone your upper body and improve your coordination. The treadmil is one of the most popular pieces of workout equipment in America. But what if your treadmill did MORE? What if you could transform your treadmill and get twice the workout in half of the time? Now you can with TreadFitt! 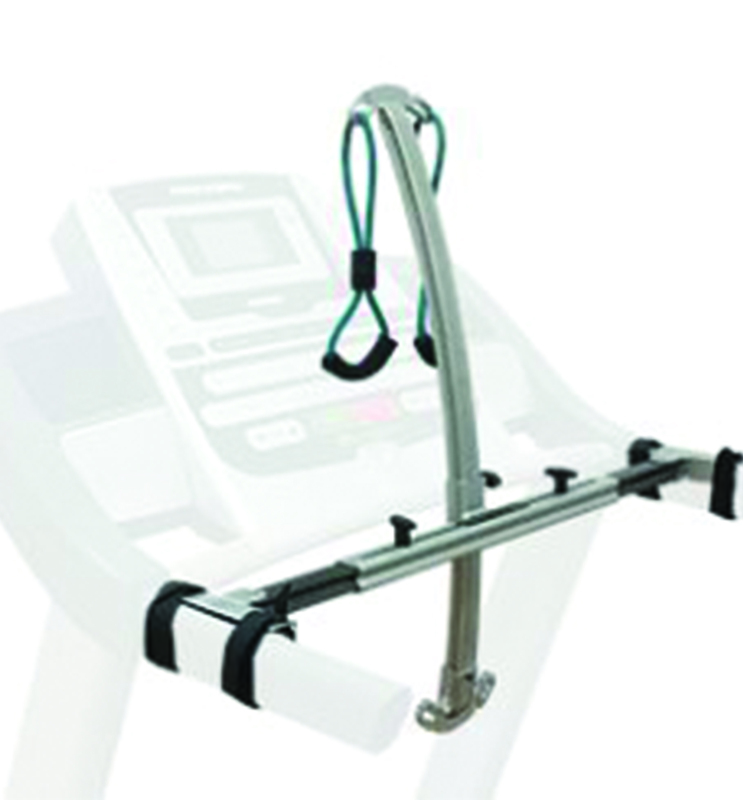 Upgrade your treadmill with the easy-to-install, lightweight all-in-one treadmill attachment. Take full advantage of the TreadFitt and increase any treadmill workout. The great thing about the TreadFitt is that you’re able to double your workout! That means you’re burning more calories, while toning your body. The TreadFitt allows you to get a full upper body workout, and that means you’re burning more calories than ever before. 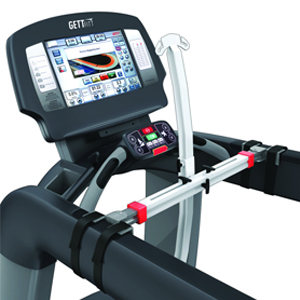 The TreadFitt takes full advantage of adjustability, to give you the ease of installation on any treadmill. The TreadFitt is very lightweight at only 3 pounds! It can be easily transferred and stored thanks to it’s compact design.